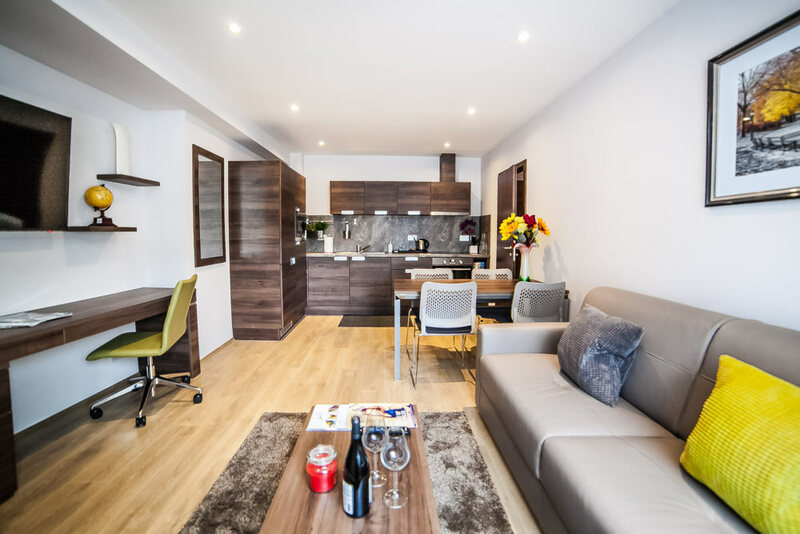 If you’re looking for luxury serviced apartments near Surbiton, Hampton Suites is the obvious choice! Situated next to the River Thames in the beautiful, historic borough of Kingston upon Thames, this small but busy commuter town has a wide selection of shops, cafes, and restaurants. Surbiton also has excellent transport links both into central London and further out into Surrey and Middlesex. 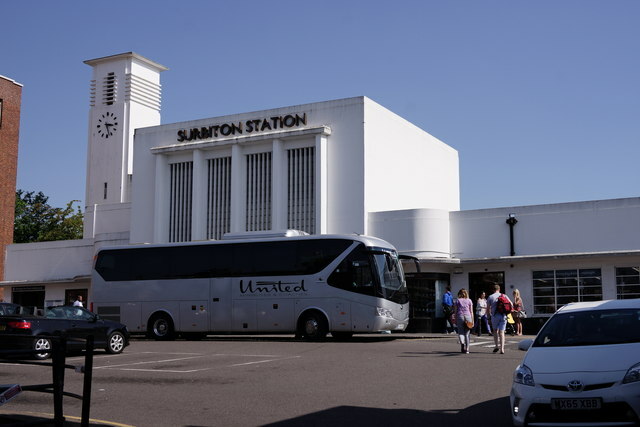 Bus: You can get to Surbiton Station by taking the 515 or K3 bus from Hampton Suites.